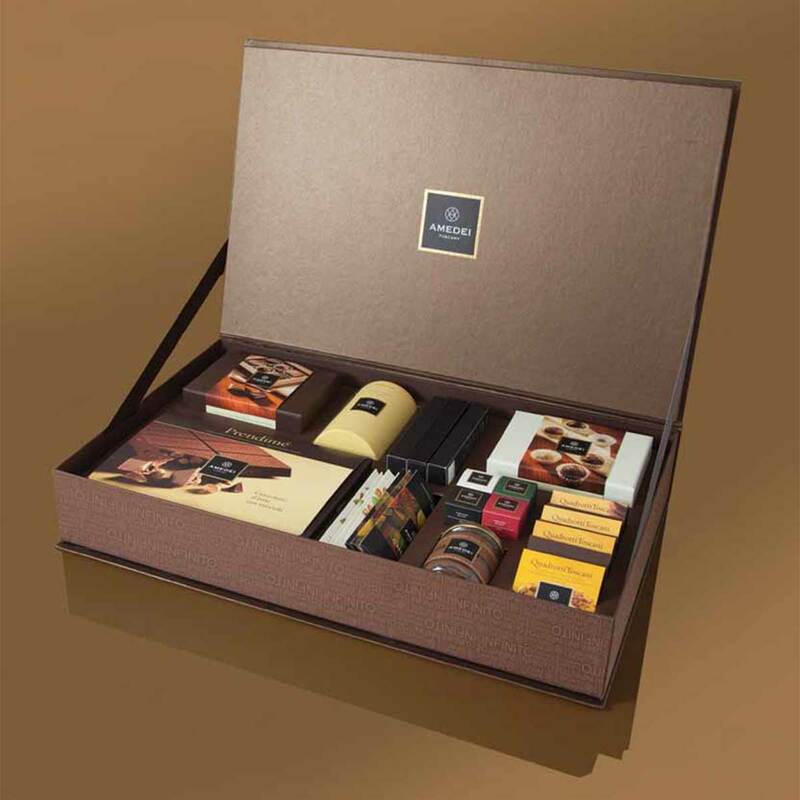 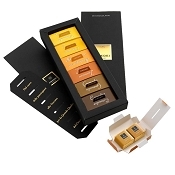 Amedei Infinito Luxury Chocolate Gift Box contains the entire assortment of Amedei gourmet chocolates. 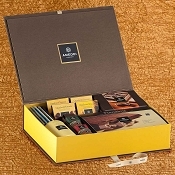 Infinito is a large assorted chocolates gift box containing the entire Amedei assortment: our Bars, Pralines, Quadrotti, Tartufi, Cru specialties…A synthesis of our philosophy, our passion for everything wholesome and delicious. 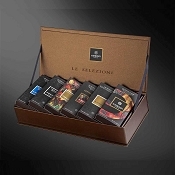 A gift that is sure to dazzle and surprise… in a word, a sheer thrill to receive. 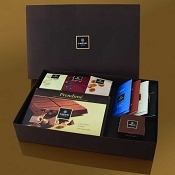 It is the world's best luxury chocolates gift box.